For Susan Kane (BSPH ’93), giving means today … and giving means hereafter. Susan Kane, working with the UGA College of Pharmacy, established an endowment fund to support professional experiential learning activities for promising pharmacy students. Her early interest in pharmaceuticals and the pharmacy industry led to immediate leadership roles when she enrolled at UGA, and she feels these positions paved her path to professional success. Susan found a creative way to posthumously donate a portion of her 401(k) and profit plan as a deferred gift to the University of Georgia Foundation. She loves dogs (especially Georgia’s mascot Uga X) and occasionally paints portraits of pets. At 18, Susan Kane worked in a pharmacy in her hometown of Griffin, Georgia. She grew fascinated by the profession, marveling at the benefits the right prescriptions brought to her community. How, she wondered, does a little pill know where to go in the body to make a person healthier? Within a month of admission, Susan got involved in student organizations and accepted leadership roles. She eventually held positions as president of Academy of Students of Pharmacy; vice president and serving president of Lambda Kappa Sigma (the pharmacy sorority); and Dean’s Student Advisory Council. “I kind of said yes when other people didn’t,” she explained. Fast-forward 25 years. 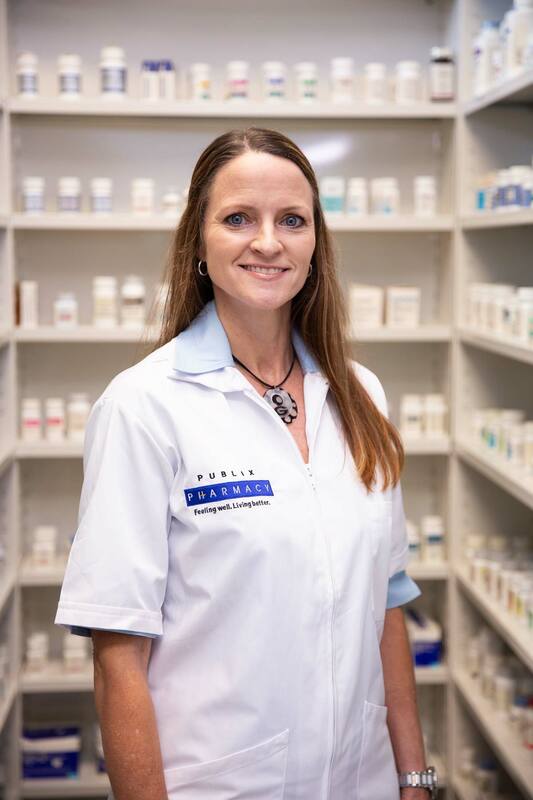 Susan now manages the busy pharmacy at a Publix Super Market in Jacksonville, Florida. 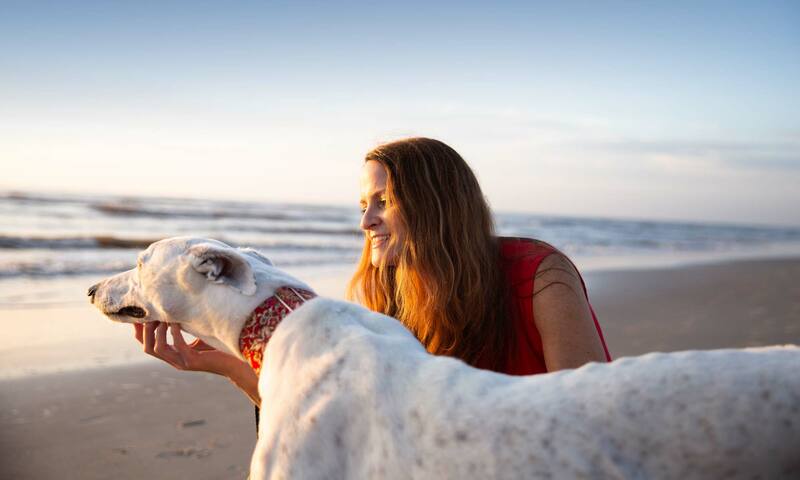 On white seashore sands a few blocks from her home, she walks a beloved rescue greyhound named Sugar. (“You can’t spell Sugar without UGA,” she says.) 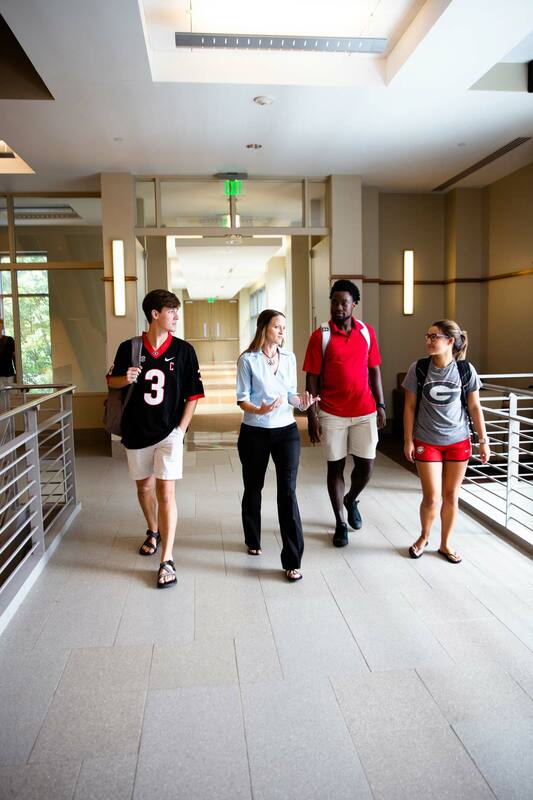 She demonstrates a lifelong love for UGA by playing an energetic role as an alumna and by finding innovative ways to personally give back to pharma-track students now … and generations from now. Her Susan McMillan Kane Endowment Fund helps pharmacy students attend national and local professional meetings. Susan knows from her own experience that student involvement outside classes and the normal curriculum makes a world of difference in a career.  After graduating in 1993, Susan worked for 14 years in the Atlanta area. She spent time on the front lines of pharmacy customer service and also behind-the-scenes in the corporate world, managing teams in a division of Publix. She moved to Jacksonville Beach 11 years ago. Susan first got involved with UGA as alumni council president for the College of Pharmacy, and as a liaison for Publix with UGA students. She became a board member of a fund drive in the early 2000s to build a new-state-of-the-art pharmacy building to replace the aging 1960s-era facility in which she’d taken classes. The campaign put her in contact with board members, alumni, and donors. Through these relationships, Susan learned about UGA’s planned giving program. “This provided an entirely new way for me to give back,” as she put it. Susan made a commitment to support her beloved alma mater by pledging to establish a new endowment. 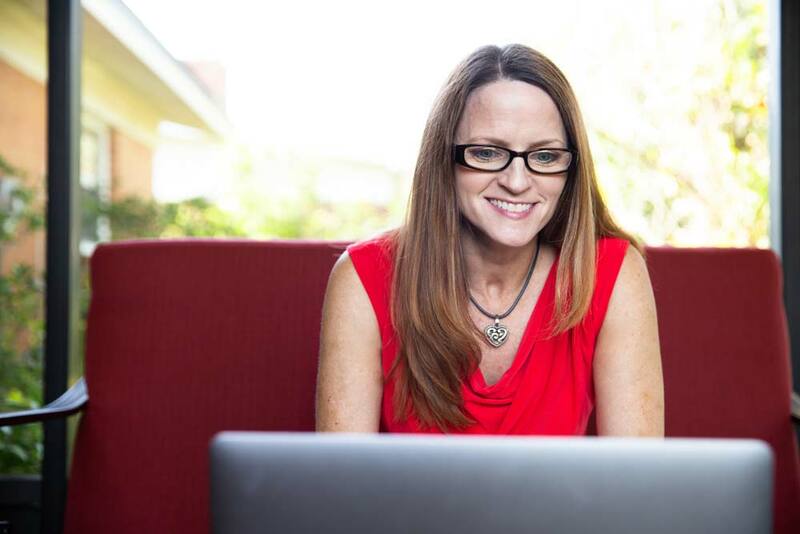 She envisioned it as another way to create a legacy benefiting students. Susan remembers how Athens injected a dose of magic into her life. One thing’s for sure: Susan’s generosity to UGA and the College of Pharmacy is a healthy prescription for pharma students who follow in her footsteps … today and in years to come.